Pick-up time to Lake Kawaguchiko station will be from 15:00 to 19:00 from pick-up, 8:00 to 10:00 from delivery. Please make a reservation in advance or call us if you arrive at Lake Kawaguchiko station. 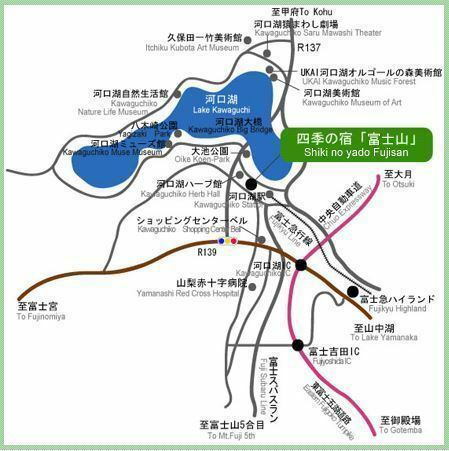 ※Apart from the above transfer time, please use the Lake Kawaguchiko tour bus or taxi. 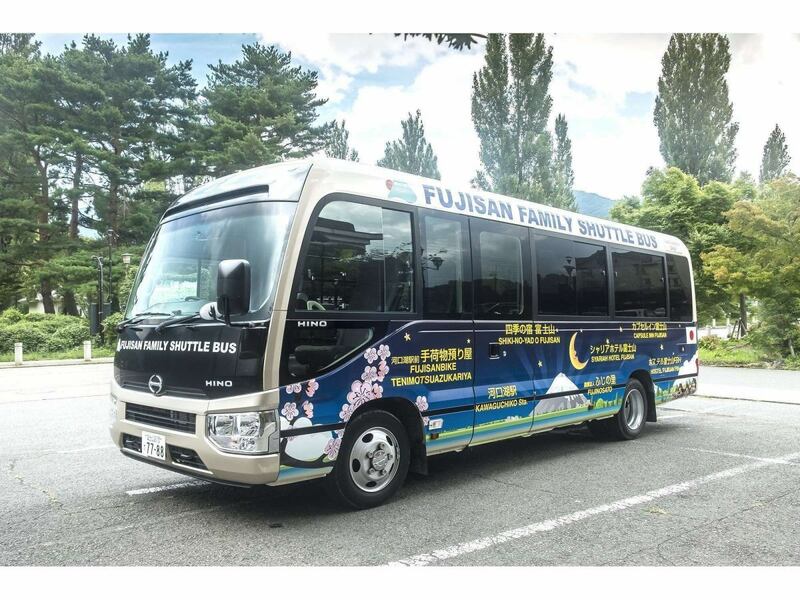 A free transfer from Kawaguchiko Station to Fujisan Shiki no Yado from 15:00 to 19:00. When you arrive at Kawaguchiko Station, please call the hotel.